Who we love, the ways we express love, and our ability to love others and ourselves all have a profound impact on our mental wellbeing. Strong relationships support our genuine wellbeing and promote strength in our emotions. Peter has worked with many people to help them address relational obstacles, equipping individuals and couples to navigate the underlying dynamics of their relationships. If you are in a relationship, it can be helpful to attend sessions as a couple (if you feel comfortable doing so). Attending appointments together is a great way to strengthen your relationship and build communication skills relating to important matters. Peter offers couples the opportunity to complete the Gottman Relationships Check Up, a relationship assessment tool which automatically scores your relationship’s strengths and challenges and provides specific recommendations for intervention. 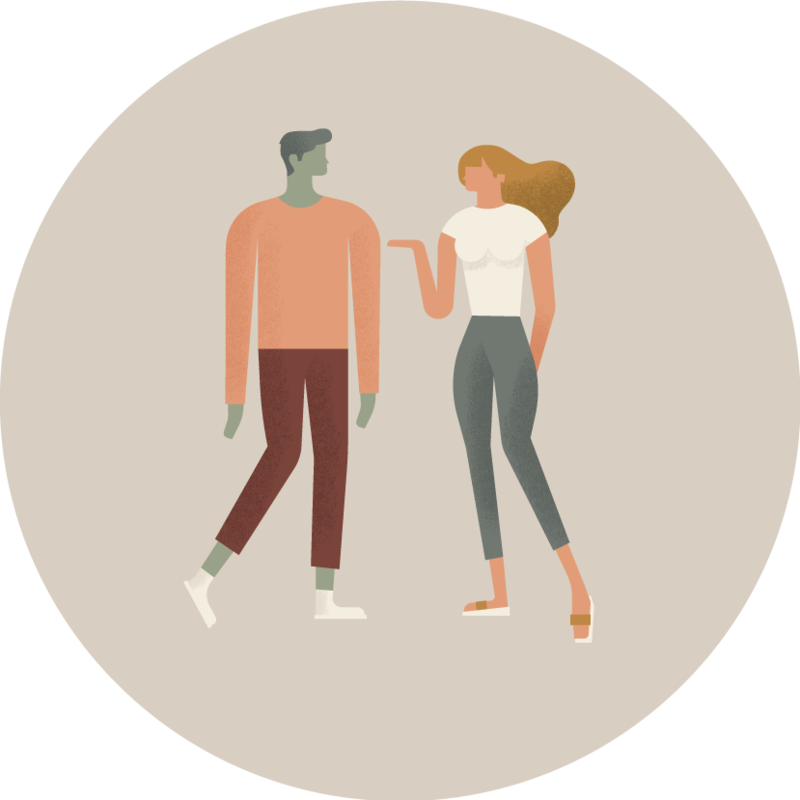 Developed from over 40 years of scientific research by Dr. John Gottman (The Gottman Institute), this relationship assessment tool relies on intensive, detailed, and evidence-based information about why relationships succeed or fail. Peter is a Certified Facilitator of the Prepare/Enrich Assessment, an online survey that you complete with your partner to help you identify the unique strengths and potential growth areas of your premarital or married relationship. Founded in 1980, Prepare/Enrich is a leading relationship inventory and couples assessment tool and is clinically validated as a program for premarital counselling, marriage enrichment, couples therapy, marriage mentoring and marriage education. Begin your journey towards better relationships today.